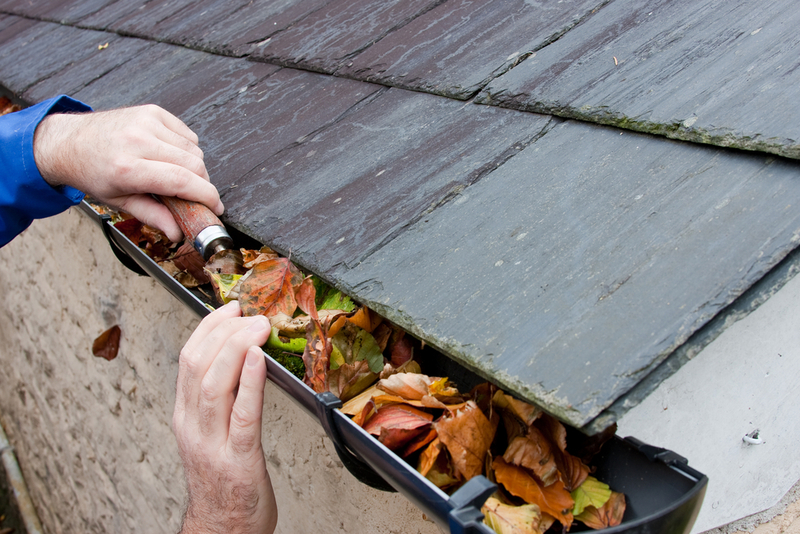 Fall is a great time of year to perform important home maintenance. Autumn creates plenty of predictable yard work, such as raking leaves and cleaning gutters. However, there are a number of chores that are less obvious but just as important in order to get a house in tip-top shape before winter. Additional lighting – As the days get shorter, sprucing up walkways with ground lighting adds ambiance and an added level of safety. Inexpensive solar lights have improved in quality and can be installed without running wire. Bring in lawn furniture – If there’s room, it’s best to bring patio tables and chairs into the basement or garage for the winter. It’s also a good time of year to add a fresh coat of paint if the items are looking worn. Mulch garden beds – Adding fresh mulch around landscaping can help protect perennial plants and keep weeds down. It’s a fall home maintenance project that can also reduce work next summer. Clean the fireplace – For homeowners that utilize their fireplace or wood-burning stove during winter, this is one of the most important items. Hiring a professional to clean and inspect a chimney can improve efficiency and reduce the risk of fire and CO poisoning. In other words, this tip can save lives. Check your humidifier – Ensure whole-home humidifiers have a clean water panel and are working properly. Homeowners who aren’t protecting their properties with a whole-house humidifier should visit com. Proper humidification protects wood floors, instruments, art and furniture from dry air. Improve air purification – When fall begins, it’s also a good reminder that it’s time to replace air cleaner filters. A whole-home air purifier can also trap fall allergens, bacteria and viruses, helping to keep families healthy all year round.